August, 2011 - Camino Nuevo Excels on State API! CNCA's Harvard and Burlington K-8 campuses are named Title I Academic Achievement Award Schools by the California Department of Education for a second consecutive year. 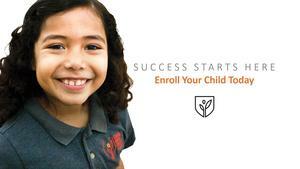 CNCA selected to operate the Sandra Cisneros Learning Academy through LAUSD's Public School Choice process.